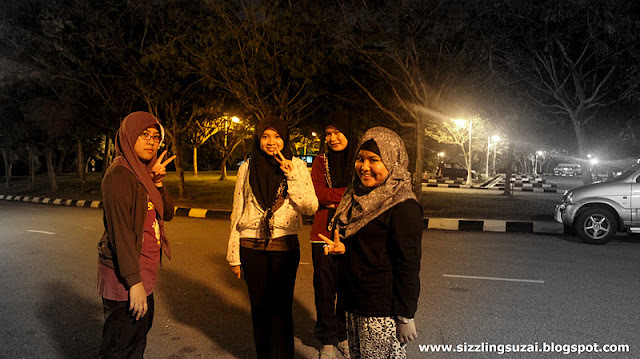 What So Sizzle Bout Sizzling Suzai - Malaysia Fashion, Travel and Lifestyle Blogger: HAPPY 2012! yup, me and my beloved babes celebrated the new year in messy way which we did a fashion crime, sneaking out for McD on the last minute decision, picnicking in our beloved campus while assuming that we gonna watch fireworks from the Dataran Merdeka~ which we didn't saw any of them! and having fun with each other. thats it! honestly, i admit that i shouldn't post anything within this moment since it is my revision period for the final examination. hmmm...no worry its not that i'll be facing the paper tomorrow as my 1st war will be on this coming 6th January 2012 which is 3 days to go! people, as usual i know that i'm late to wish you a VERY HAPPY NEW YEAR! that is not explaining how busy i am but its due to the guilty feeling that existed in my soul whenever i tried to post an entry in here. haha..since i promised to myself that i have to switch this blog mode to the HIATUS but i failed to do so. thus, hopefully this entry will be the first for 2012 and the last one before i come back after the final paper on 10th January 2012. haha..not a very long duration though..
lets say that i'm hoping for lot of trophies in this 2012 since it is a dragon year. not to be mention, i was born in a dragon year too! so, i wish the luck will always be with me. amin.. the big thing is my age is increasing which i'm freaking hate it. oh, no girl is loving the fact that she is getting older year by year. haha..
then, this year will transforming myself from a student to a full-time worker. insyAllah.. hence, do please pray for me that i'll get my dream job with the dream salary plus the dream workplace! hehe..yup, the great environment of a workplace is very prominent to determine your loyalty working in there plus the FUN part. what else?! should i list out the upcoming post in here? huhu..i just can say that more GREAT HQ PHOTOS are coming your way, more FASHION post including my own perasan-nak-jadi-model look and more fun stories that would be share in here. need to escape the saddest part which i'll depart with my beloved babes, classmates and fellow friends soon after i'm officially graduated in this February. huhu..i hate to talk about it! 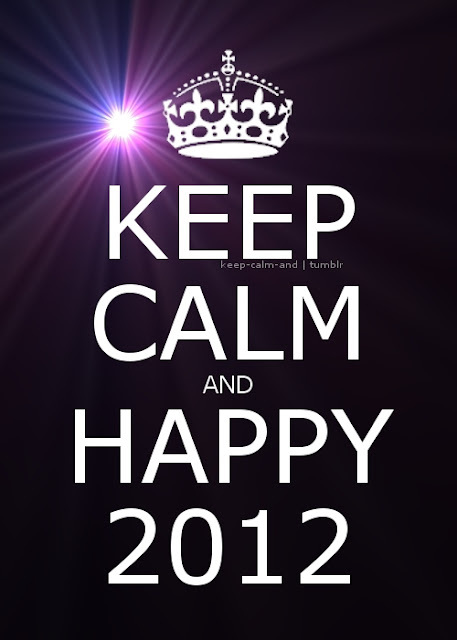 lastly, lets pray that this 2012 will be a great year for all of us..amin..
hehe cayalah picca new year..terbaik!!! sempat lagi kuar jalan2 ye. salam 2012!